Symbols are very significant as they are used to express specific ideas, structures, and characteristic of a particular culture. The meaning of a symbol differs depending on the cultural background. Different religions use different symbols, but there is one symbol that is very common to many religions, the Star of David (for the Jewish) which to other beliefs is known as the Star of Creation (Christianity). The Hexagram, which is a 6-pointed symmetrical star figure, looks like a compound figure of two intersecting equilateral triangles. 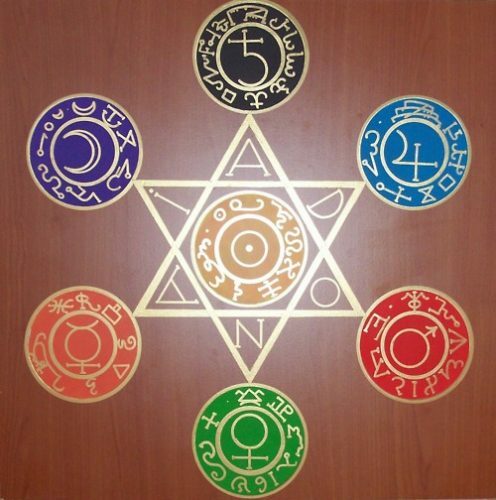 It is a symbol connected with many religions, and Judaism has been using this for centuries. People sometimes refer to it as the Star of David or the Shield of David, while among others, it is the Star of Creation or Creator’s Star. We can even see the Star of David in the Leningrad Codex dated 1008 which is the oldest completed copy of Hebrew Bible. 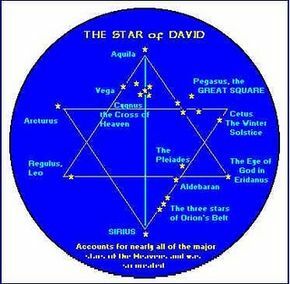 The Star or Shield of David was not the original Jewish symbol. It was used only in the last 200 years as it appeared as a symbol in the ark, velvet cover of the Torah and the reading podium. It is considered as a decorative design in Judaism, sometimes called the Magen David or Shield of David. Today, it isn’t just a symbol of Judaism, but it also represents Jewish identity. In fact, the Star of David can now be seen displayed on the flag of Israel. 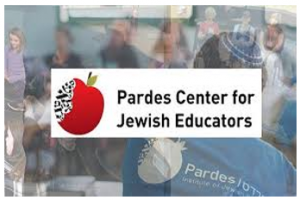 Jews use Magen David as a name for the God of Israel who is compared to be like armor in the divine protection of King David. Rastafarian religion is a new religious movement of Abrahamic faith. People established Rastafarian religion in Jamaica in 1930. The Star of David is a significant image of the Rastafarian religion. It symbolizes the connection between Queen Sheba and King Solomon, who was the son of King David. They even print hexagram on reggae CD covers and flags signifying both Rastas and the Jews. Rastafarians believe that their leader, Haile Selassie I, the late King of Ethiopia, was a descendant of King David by his son King Solomon. 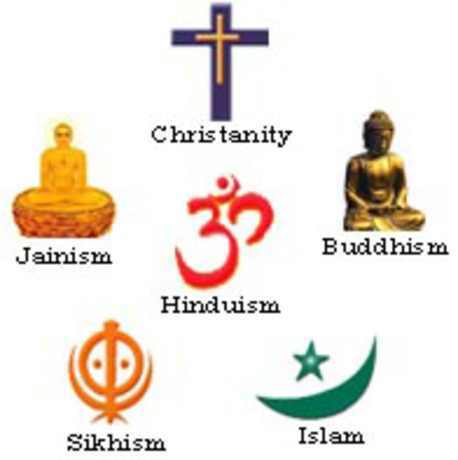 In Hinduism, Buddhism, and Jainism it represents creation, balance and the universe. The symbol, Star of David, is showing us that God has chosen King David to rule over Israel and would be successful in conquering great armies far better than his, which should remind us that despite our efforts to achieve what we want in this world, only God can help us accomplish our goals.